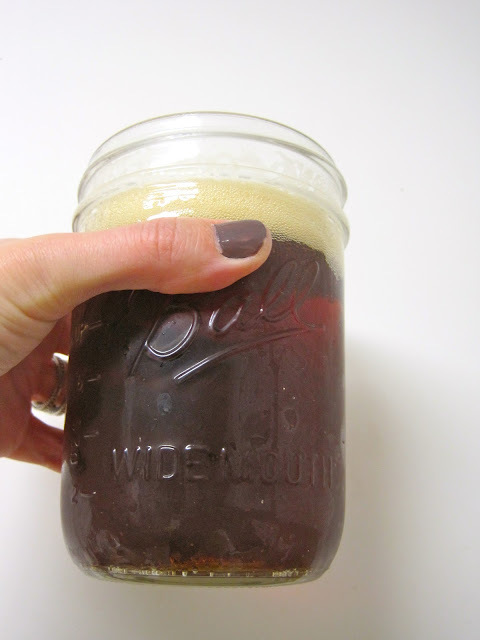 Skinny Jeans & a Chai Latte: Food & Beer Friday :: A winter ale. 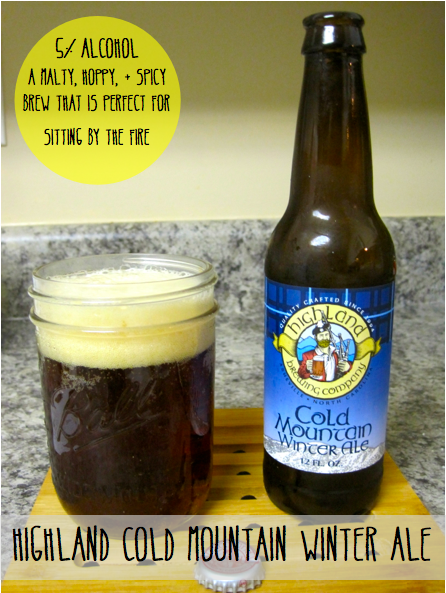 Even though the weather here in North Carolina is unpredictable as ever (high 60s-70s this weekend after low 50s this week), I'm still focusing on seasonal winter beers. I haven't showcased a local NC brew recently, and it was past due! I paired this beer with a left over black bean burger on a bed of greens topped with guac & an easy fried egg! That's my kind of comfort food (and drink)! If it's even better than the winter warmer I definitely want to try it! We only get Highland on tap sometimes at our pub, but I'll check for it tonight! Why do you always have to make me so hungry? Since I happen to live very close to Asheville, I can tell you that pretty much all bars and pubs around here keep Highland beers on tap. I found your blog via Elf 4 Health and I'm so glad I did. I LOVE beer and I'm loving your blog!! !